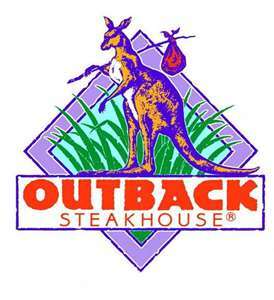 some surf and turf combo, i always change it up.. plus the bloomin onion! of course! 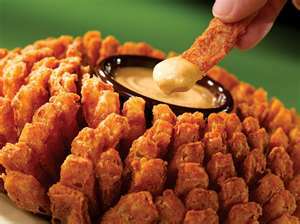 I love the bloomin onion but also the Alice Springs Chicken. Yum! I love to order Chocolate Thunder from Down Udner!